The road is long, but the journey is...totally chill with a nice fat bowl packed into your Journey Pipe. Heat-resistant construction that keeps Journey Pipes cool to the touch during use. 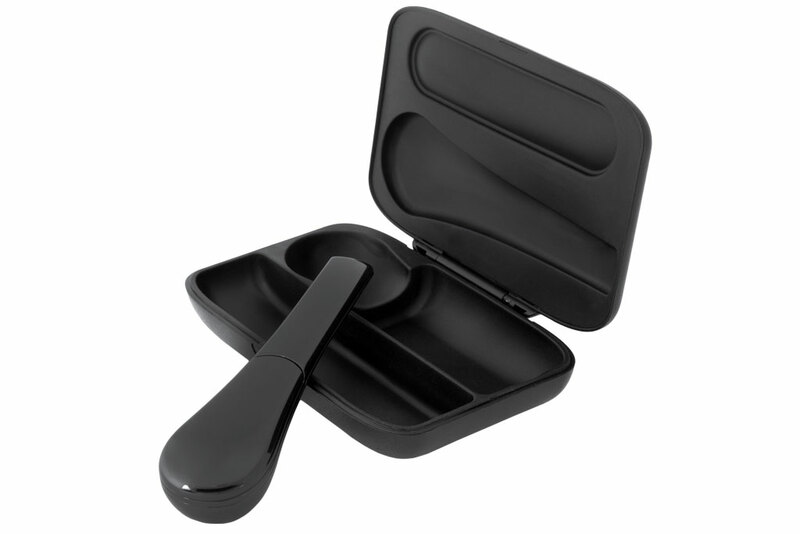 A locking lid to prevent spills and make pocket carry easy and secure. A screenless design that prevents clogging. 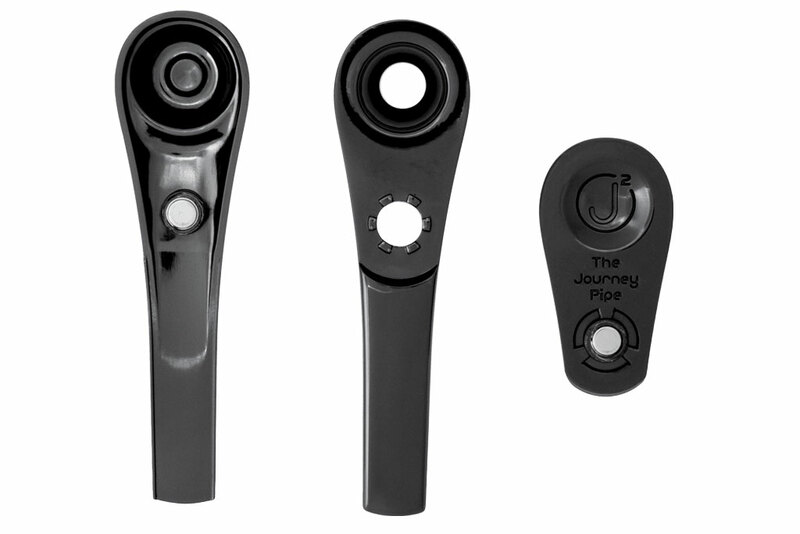 Journey Pipes come in styles J1 through J4, each representing a next-generation design. 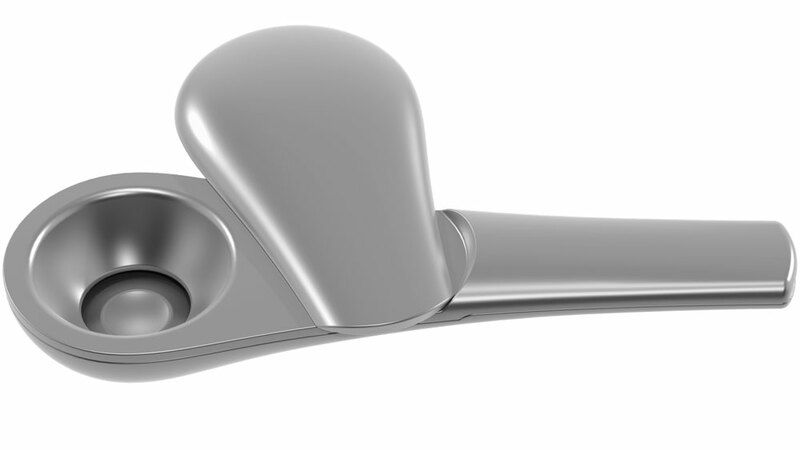 According to JP, the J2 is the most popular of the four, with its smooth, modern profile and pair of locking magnets. 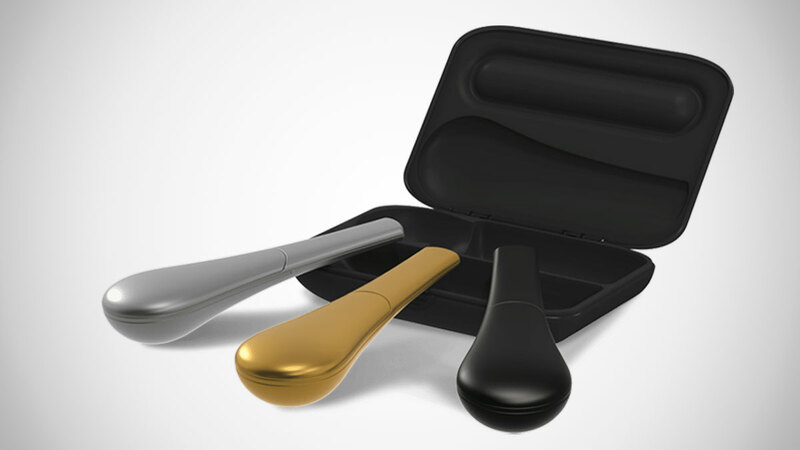 All pipes are made from a virtually unbreakable zinc alloy that's non-toxic and delivers cool smoke, though the latest J4 is also lined with a silicone exterior.